This is a book from the Heart. The authors, Dr Yaron Seidman (Connecticut, USA) and Teja A. Jaensch (Sydney, Australia), present an investigation into the human Heart, revealing a method of healing never seen before. In this practical and profound exploration, the authors reach numerous breakthroughs in the understanding of Natural Character and the Heart, how to comprehend health and disease, and how to approach medicine from a point of Center. 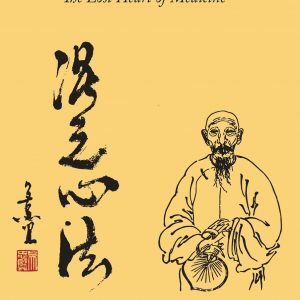 After studying with Master Liu Baigu, grand grandson of the Qing dynasty scholar physician Liu Yuan, Seidman and Jaensch filtered the complete compendium of the Huai Xuan philosophy. 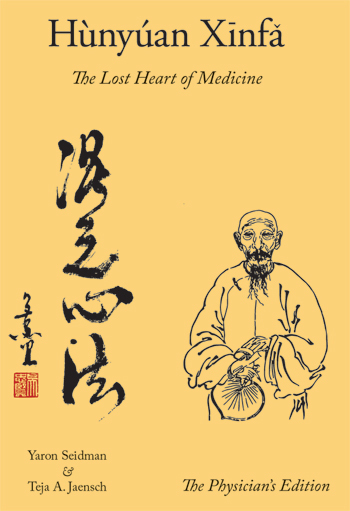 Over 4000 pages of classical Chinese text were researched, the pure essence distilled and translated, and presented here in this book. From finding his lost tomb in the fields of Shuang Liu county, to the remembrance of Liu Yuan's life work, the Lost Heart of Medicine has been formed and found. This book is a must read for any practitioner of medicine and their patients.